From the controversy in the mainstream press surrounding Turing Pharmaceuticals to the discussions surrounding the ongoing implementation of the Affordable Care Act, healthcare continues to be a major concern among both the business community and the population at large. 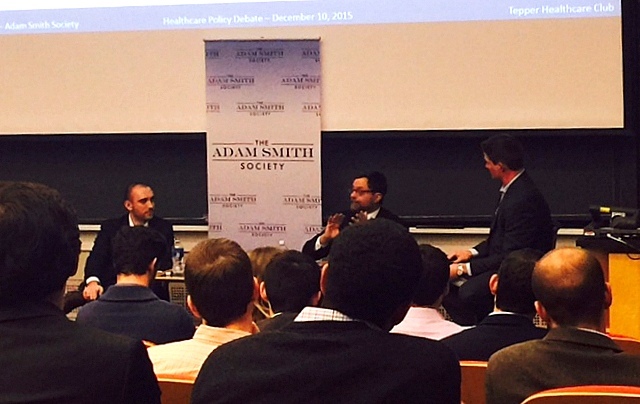 Recent Adam Smith Society events, hosted by two of our on-campus chapters, provided MBA students and their university communities with perspectives on a variety of issues surrounding healthcare and business. 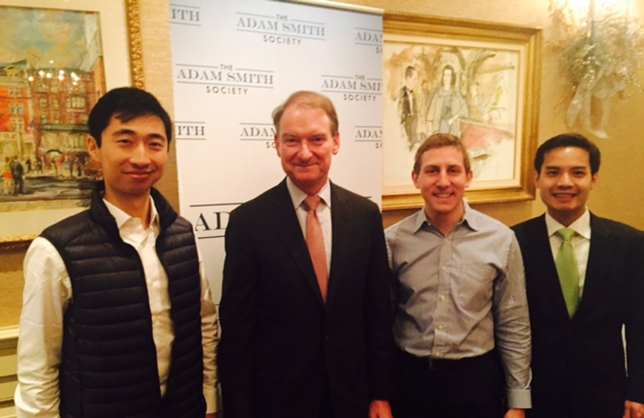 New York City is universally acknowledged to be one of the major centers of global finance, and the Adam Smith Society’s New York Professional Chapter traditionally centers many of its events around individuals and topics related to the financial sector. However, with the 2016 Presidential Election looming, the NYC chapter is focusing its current and upcoming events on election-related policy and business topics. 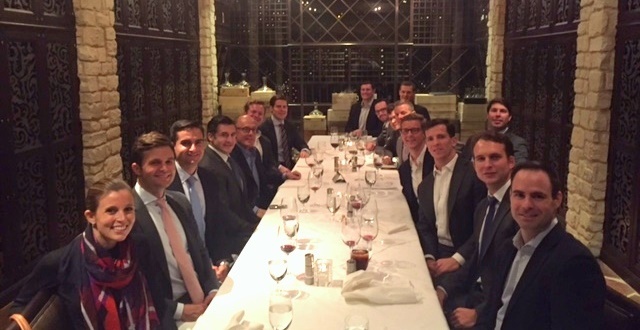 The NYC chapter’s salon dinner of December 8 was part of this new focus. 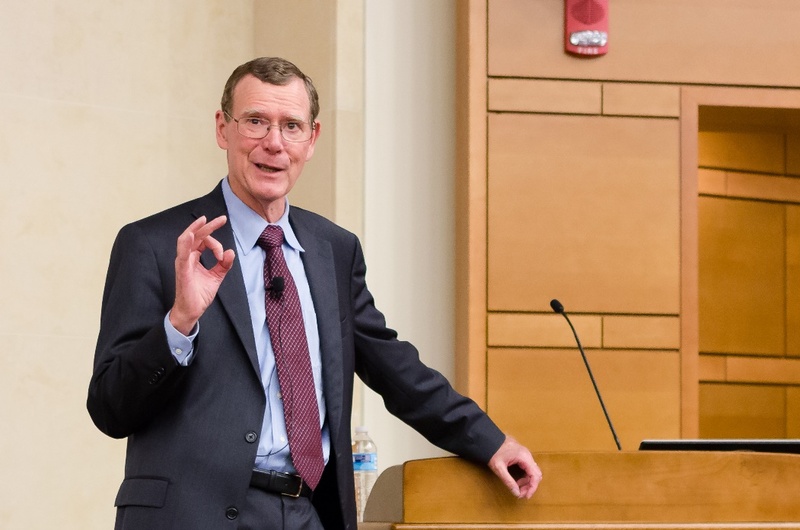 Several of the Adam Smith Society’s North Carolina chapters were happy to have the opportunity to host John A. Allison at a series of events in November. 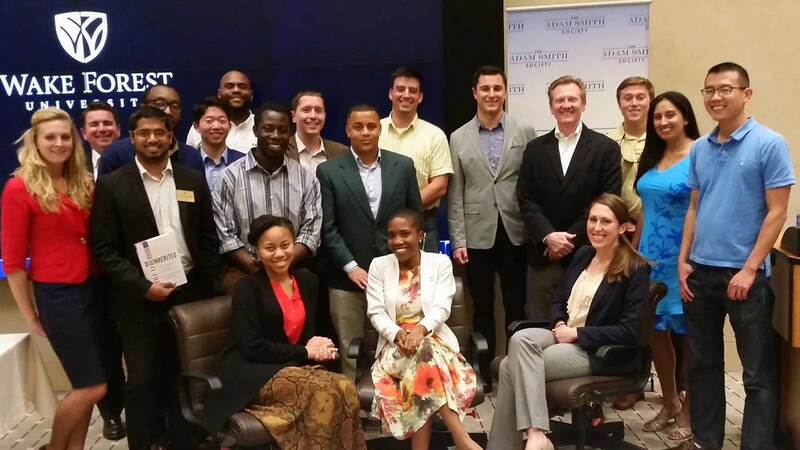 Mr. Allison visited Smith Soc chapters at the Wake Forest University School of Business, the Duke University Fuqua School of Business, and the University of North Carolina Kenan-Flagler Business School. 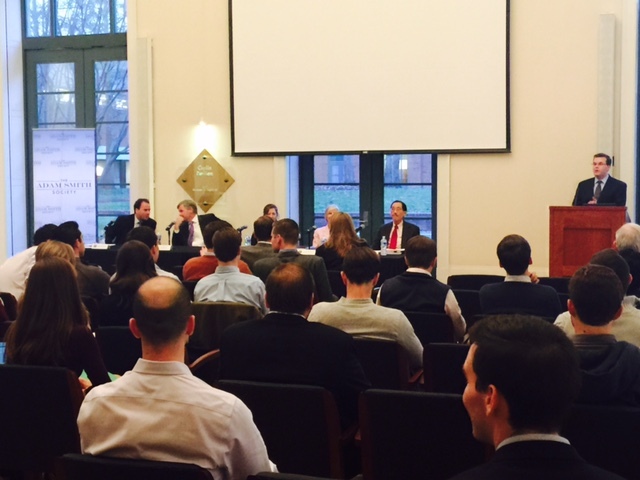 The Adam Smith Society Chapter at the University of Virginia Darden School of Business co-sponsored, along with the UVA chapter of the Federalist Society, a panel discussion on tax law and tax reform entitled, “Tax Reform Alternatives for the 21st Century”. The participants were Rep. Bob Woodall (GA-7) of the U.S.
On November 18th, the Houston Professional Chapter held a private salon dinner with MI Senior Fellow Mark Mills. The topic for discussion was Mark's recent report, Shale 2.0, on the future of shale oil industry. Former New York City Police Commissioner Ray Kelly met with members of the Columbia and NYC Professional Chapters to discuss his book, Vigilance: My Life Serving America and Protecting Its Empire City. The discussion component of the event was moderated by Alison Mangiero, Director of Outreach for the Adam Smith Society. 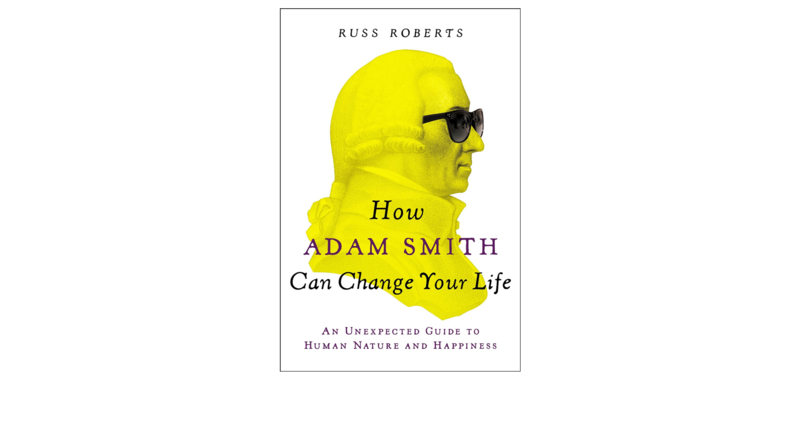 Author Russ Roberts visited the NYU Stern chapter on April 16th to talk about his new book, How Adam Smith Can Change Your Life. Reading Adam Smith's other book - A Theory of Moral Sentiments - Roberts discovered that Smith was not just a source for economic theory, but also a guide to daily philosophy, how to approach big questions, and a source of timeless, practical wisdom. 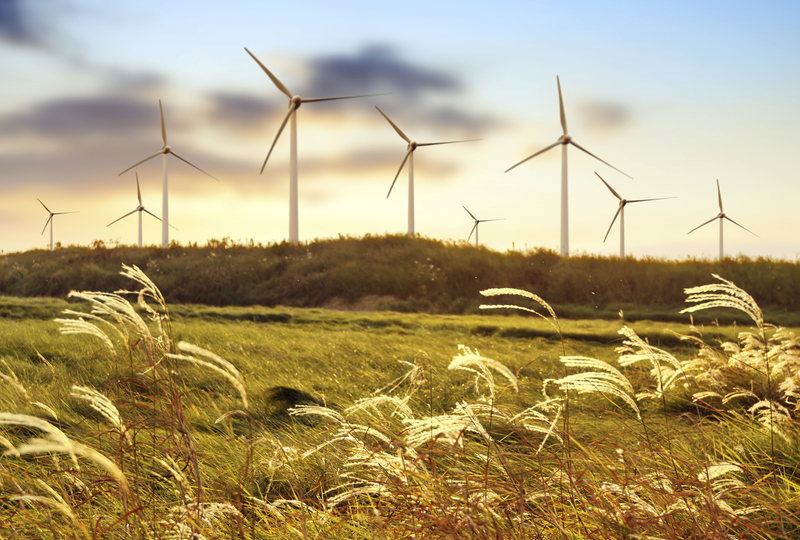 The Cornell Johnson School of Management Smith Soc chapter partnered with the Cornell Energy Club to sponsor a panel discussion entitled, The Impact of Innovation on the Energy Industry. The UT Austin McCombs School of Business chapter had the pleasure to host journalist and author Andrew Palmer.